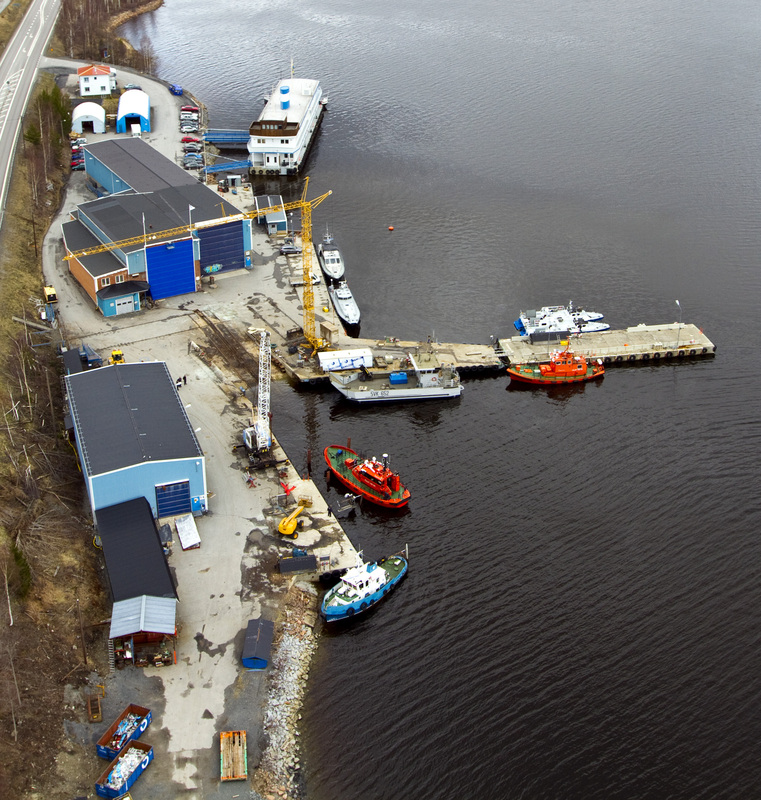 Repair Yard Services; Slipway with a capacity of 400 tons and 40m. Mobile Crane with a 24-ton capacity. Technical assistance; We can also assist with ship-technical services such as Inclining tests, Stability booklet, Fire and Safety plans etc.